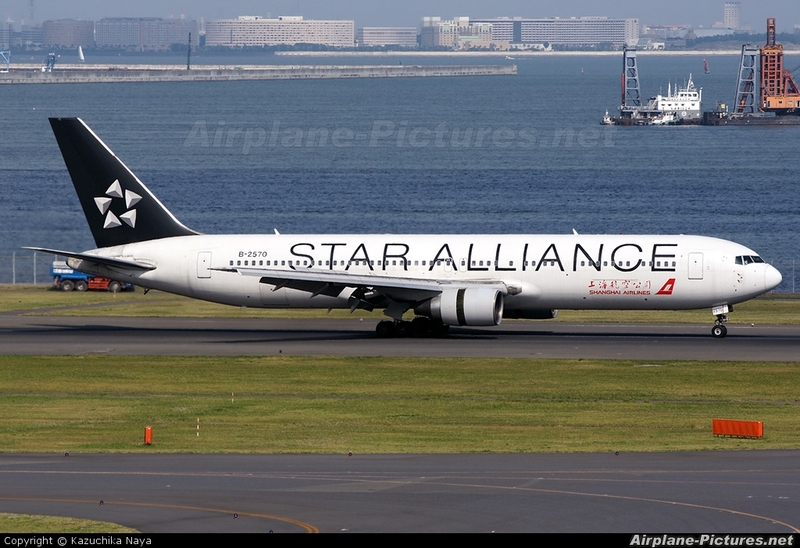 I have Found This Fare For Shanghai Airlines Which is Beyond Awsome For This Length of Distance For this Two Cities! 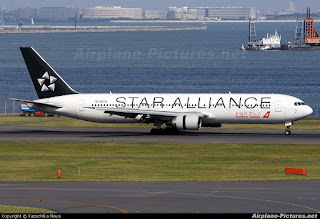 They use to be a member of Star Alliance! They use retrofitted 767 to fly a 2-hour flight between Shanghai and Guangzhou! 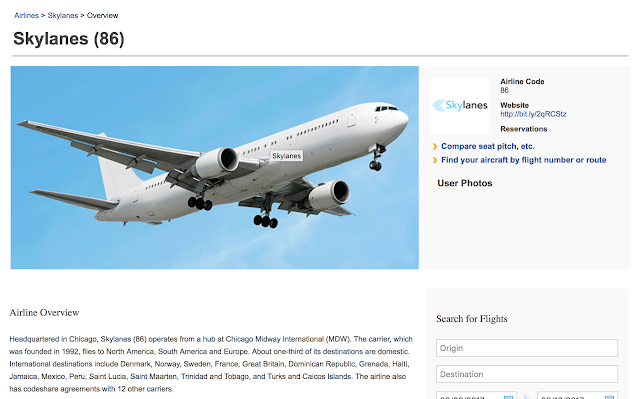 Not even a single aircraft in their fleet has Fully-Flat seats! 767 Don't even have Personal Television is Business Class!